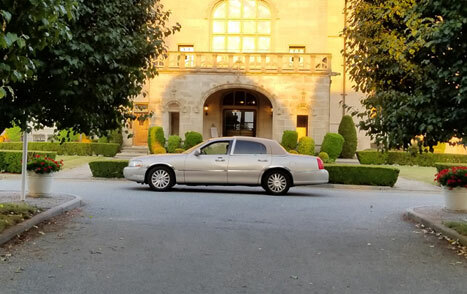 Book your airport pickup for corporate transportation or a special evening with Leisure Limousine, Rhode Island's premier transportation service for Rhode Island Town Car and limousine rental. Call (401) 683‐2683. 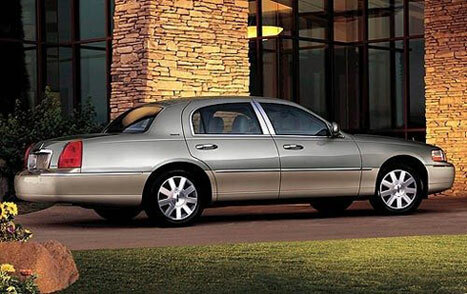 We provide safe, dependable airport limousine and Town Car service. 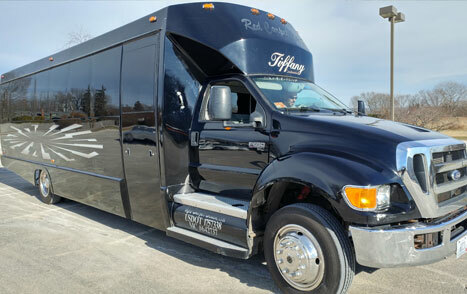 For larger groups, we have Navigator SUVs and 15 Passenger Vans that can deliver your out‐of‐town family or group of business visitors to their hotel, the convention center or a business retreat facility. When you book airport pickup service with us, we handle all the details. We will confirm your reservation with you two days prior to your ride. Your driver will have 10 or more years of experience working directly for our company, and a track record of reliability and safety. You will be given the name and cell phone number of your driver in advance. Your driver will arrive 15 minutes early. Your driver will be waiting with a sign and you will be told where you can find your driver in the airport where you will be arriving. 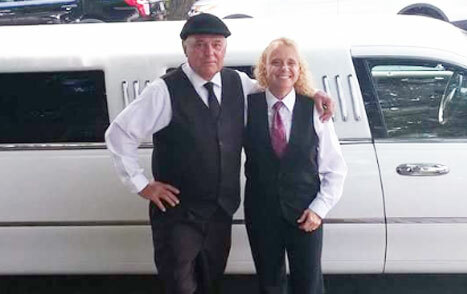 Call Leisure Limousine at (401) 683‐2683. Let us do the driving for you.